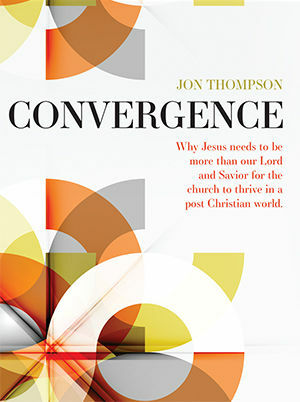 Jon Thompson is the lead pastor of vision and preaching at C4 Church, a multi-site church in the Greater Toronto Area. 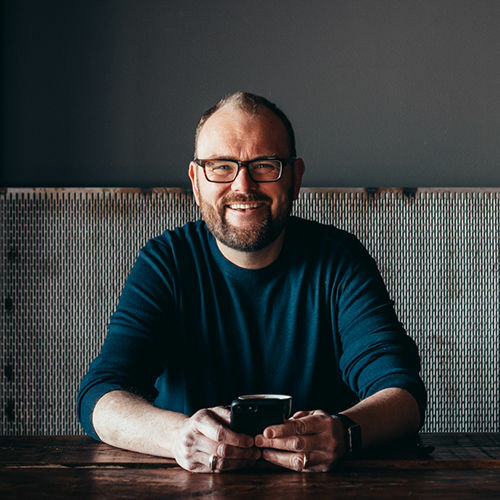 He received a master of theological studies from Tyndale Seminary in Toronto, and a doctorate of missiology from Fuller Seminary in California. Jon and his wife, Joanna, have three children.